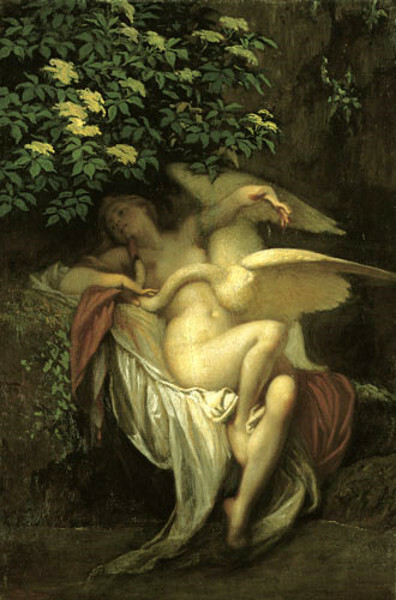 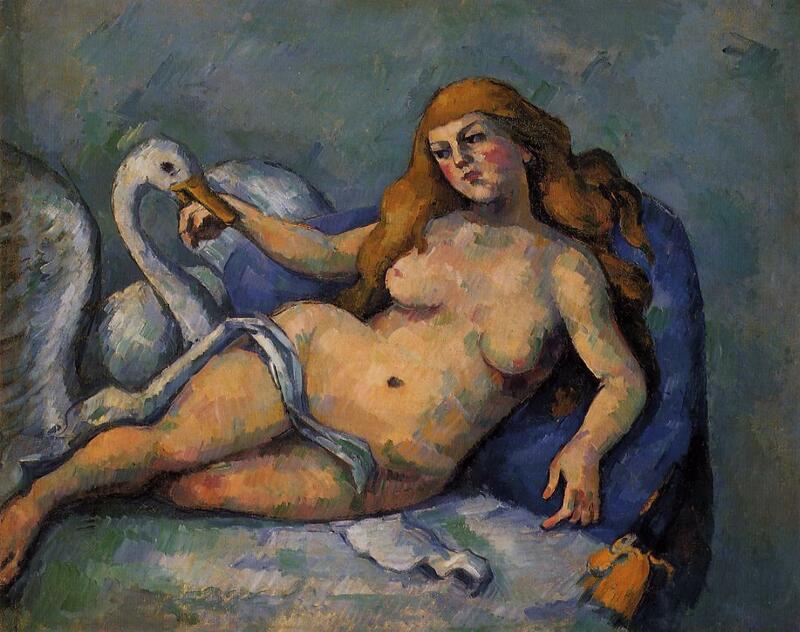 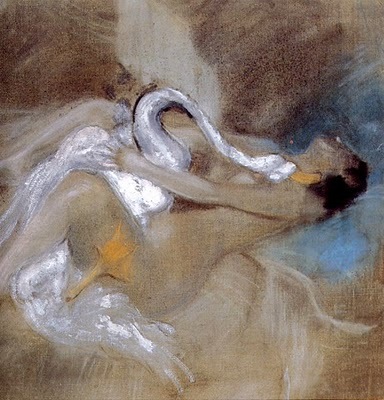 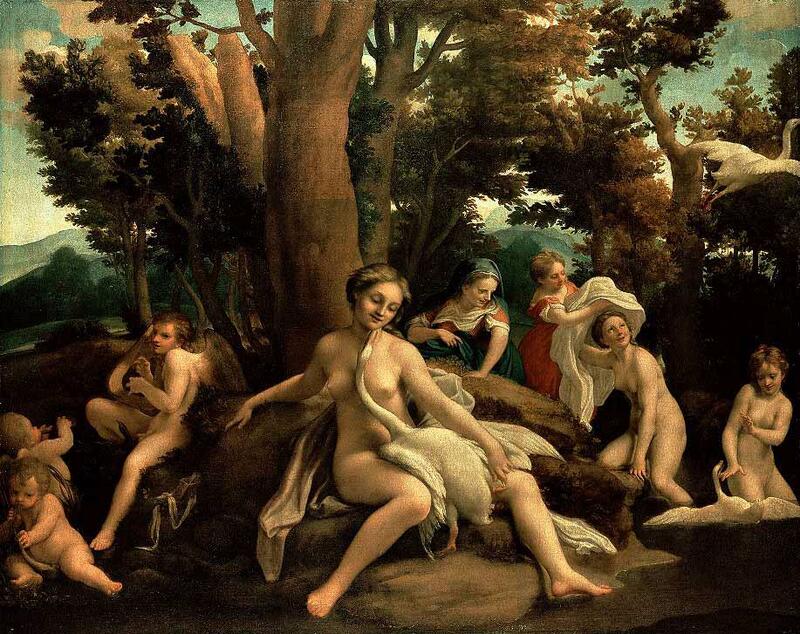 Leda and the Swan is a story from Greek mythology in which the god Zeus seduced, or raped, Leda in the form of a swan. 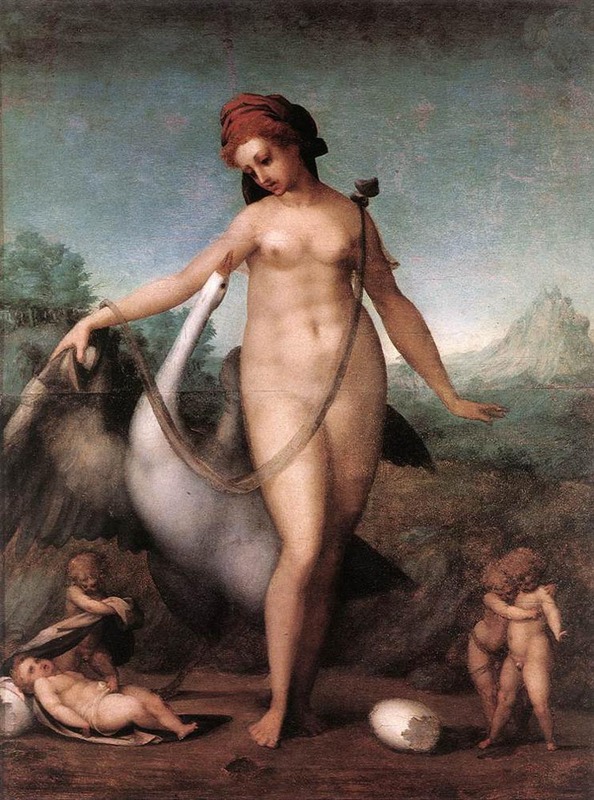 According to later Greek mythology, Leda bore Helen and Polydeuces, children of Zeus, while at the same time bearing Castor and Clytemnestra, children of her husband Tyndareus, the King of Sparta. 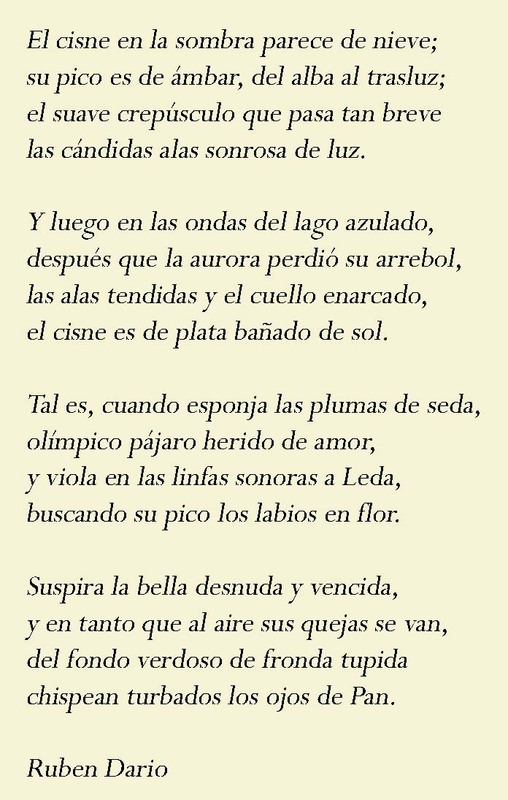 In the W.B. 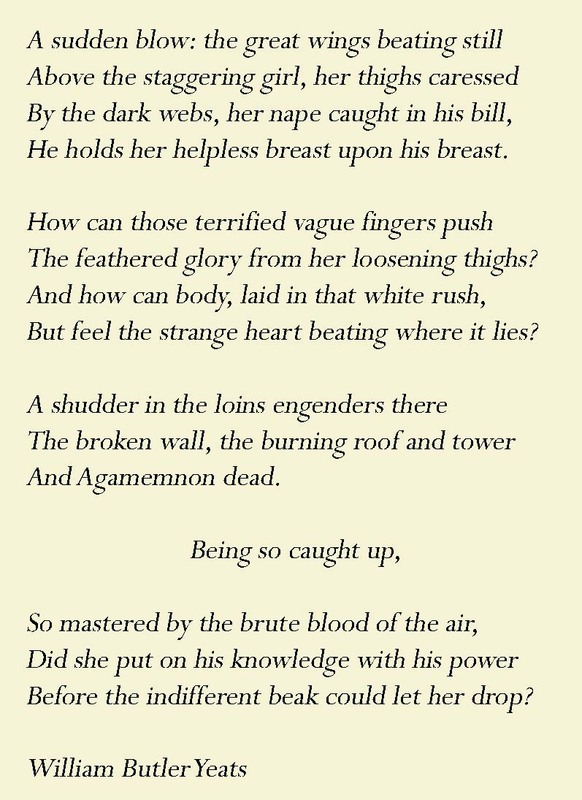 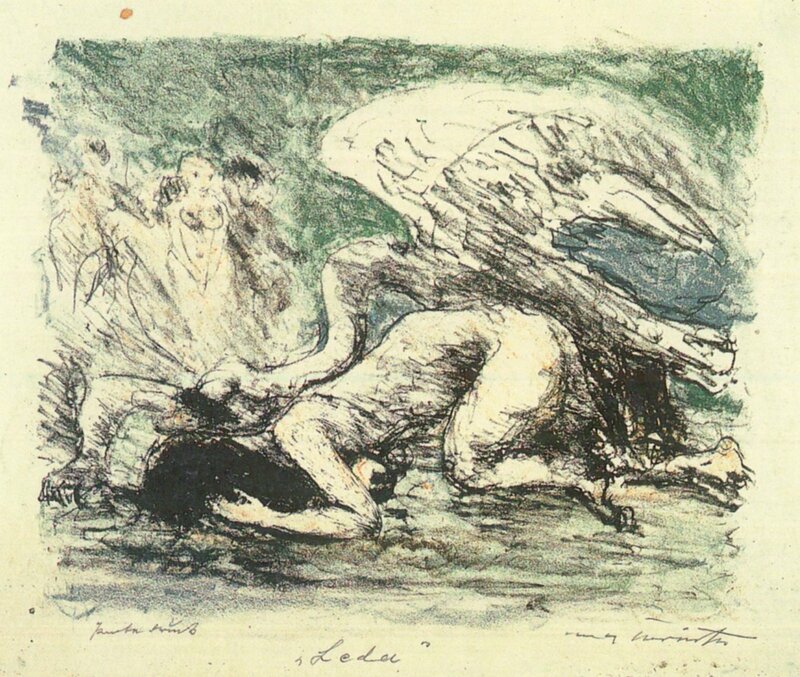 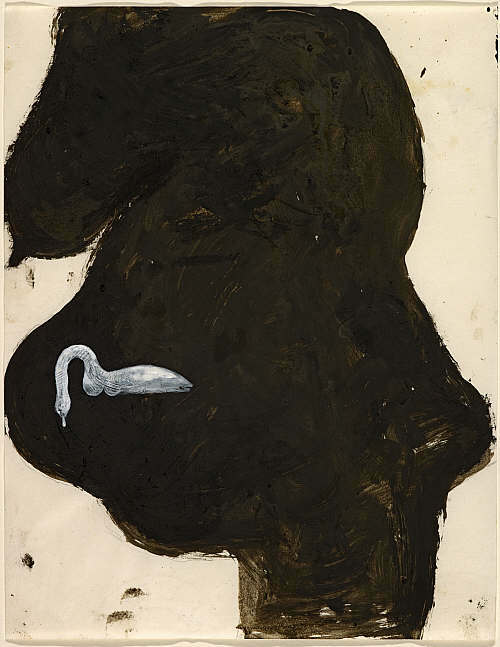 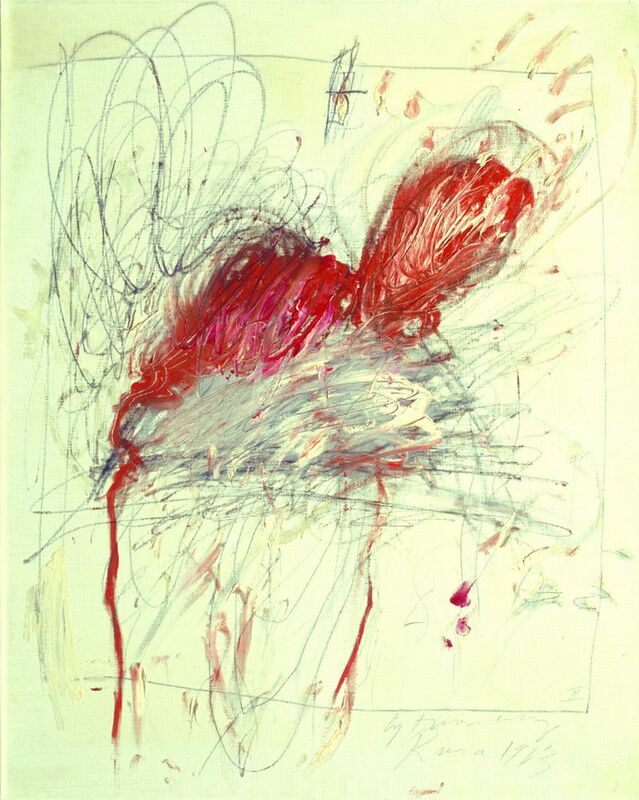 Yeats version, it is subtly suggested that Clytemnestra, although being the daughter of Tyndareus, has somehow been traumatised by what the swan has done to her mother (see below). 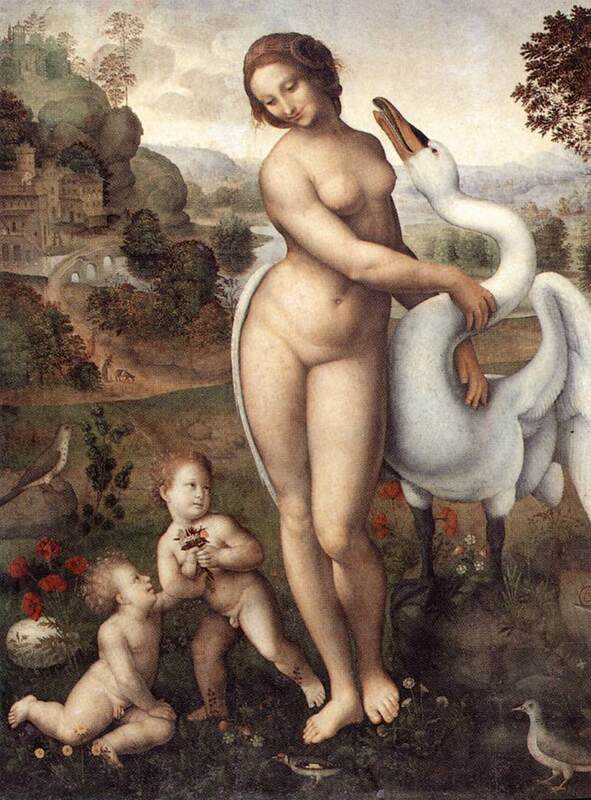 According to many versions of the story, Zeus took the form of a swan and raped or seduced Leda on the same night she slept with her husband King Tyndareus. 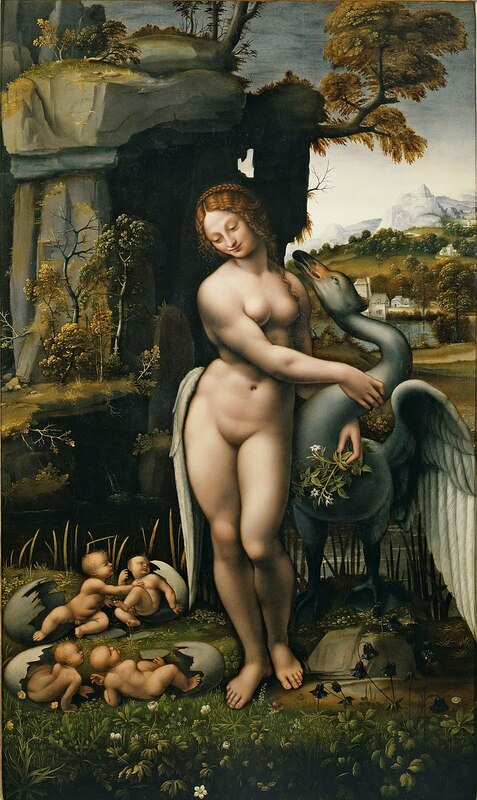 In some versions, she laid two eggs from which the children hatched.] 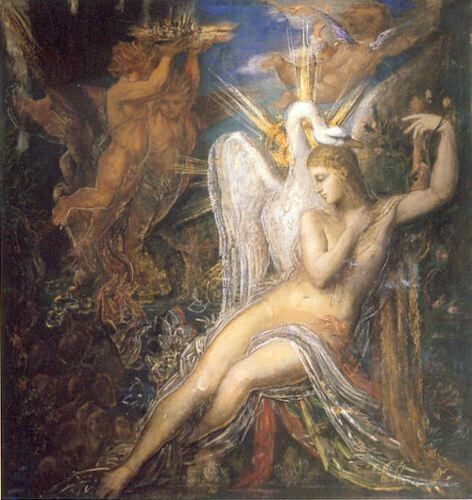 In other versions, Helen is a daughter of Nemesis, the goddess who personified the disaster that awaited those suffering from the pride of Hubris.